Sursagar Dairy,Surendranagar has now started providing Amul Buffalo Special Feed and Bovi Plus Mineral Mixture to our milk producers. 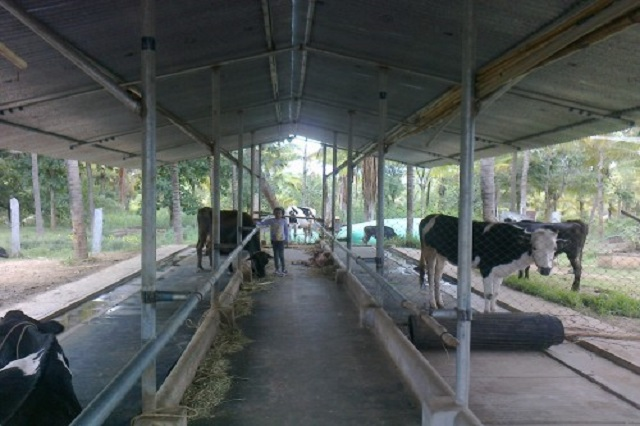 We aim to provide services to cover every aspect of successful dairy bussiness from animal breeding,feeding,animal health to several prevention activities in life of dairy animal from new born calves to adult cow/buffalo. 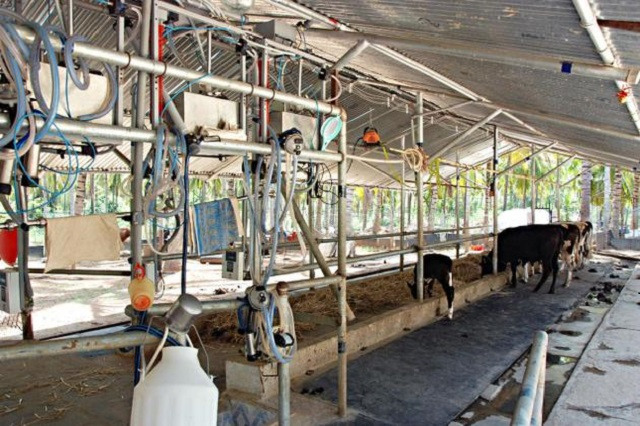 We recognizes need to adopt technology and scientific approach for growth and development of dairy farm bussiness. We have created Toll Free Call Booking facility for emergency visits. We provide animal health services to restore health and production of sick animals in shortest possible time through mobile veterinary visits on token charges for farmer producers in our milk shed area. 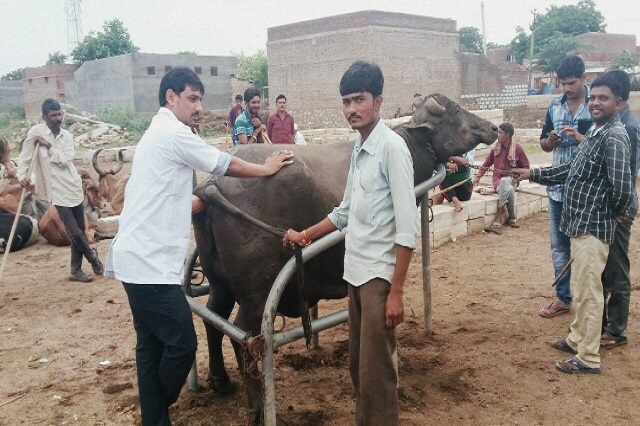 We are conducting Health and Fertility Improvement Program (FIP) camps at regular intervals.The milk producers are encouraged to bring problems related to breeding,surgical cases as well as clinical cases. To prevent our valuable animals from infectious diseases (HS & FMD) we are carrying extensive mass vaccination campaign and mass deworming drives in our milk shed area. To register the animal applying Bar Coded Ear Tags having unique ID number. Accurate data recording of each and every event that had occurred on the animal viz. 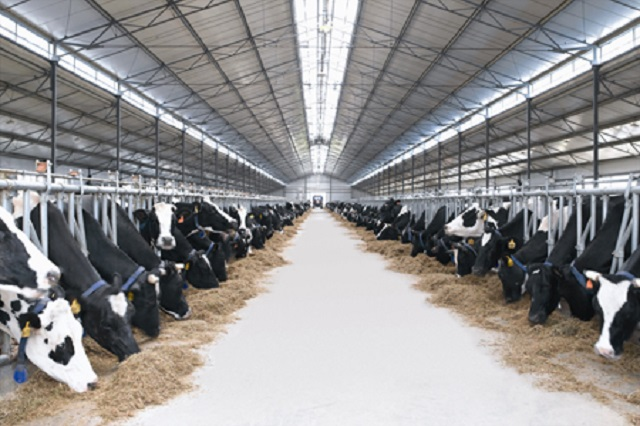 AI, PD, Calving, Vaccination, Deworming, Treatment etc. Future planning for productivity enhancement can be possible focussing on thrust areas. Focus areas are making available by analysis of data of an animal (Health, Breeding, Feeding etc.). We can use Animal ID in each and every project activities like PEP, CRP,RBP,PT.FIP for actual online data recording and report generation. A farmer can avail animal insurance facility on this ID also. Door step Artificial Insemination (AI) facility is being provided all over the district to our milk producers through skilled AI technicians. Young calves (female) are the backbone of dairy industry. Female calves of cows and buffalo calved by A.I. are to be covered under this program. They are identified by applying a Bar Coded Ear Tag and registered into software specially designed for this program. To reduce the calf mortality. 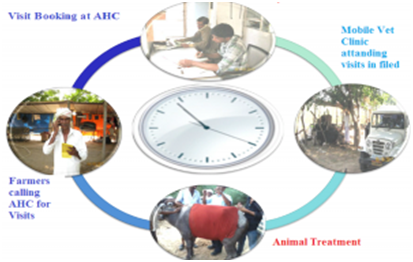 This program helps to reduce mortality rate and age at first calving (AFC) helping producers to get replacement stock and earning more and more income.